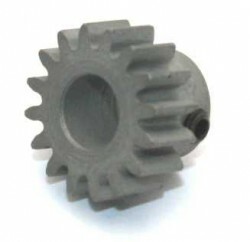 A hardened pinion gear with the small setscrew. 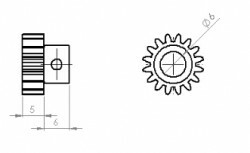 Suitable for sumo robot reduction, gearboxes. 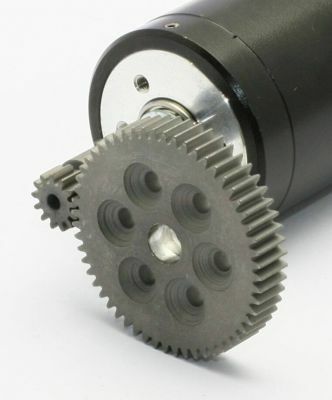 It has 6mm shaft hole. 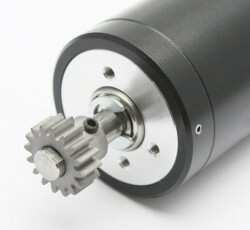 Used at Maxon Dc Motors as the first stage. 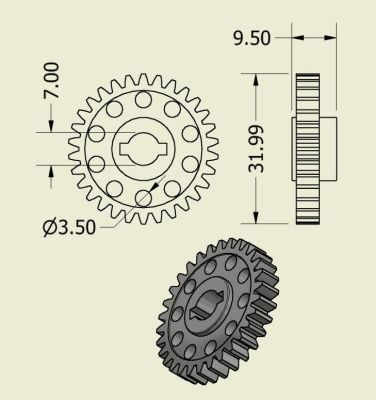 Gear weight is 4 grams.